Inicio › Life is good !! 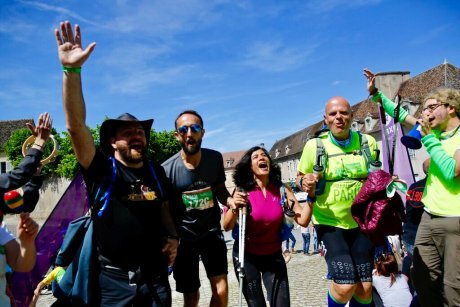 01.03.2019 Dietrich Heidtmann 430,00€ I'm so much looking forward to walking with you again! 29.08.2018 Marc Lasserre 120,00€ Life is good with good friends! 29.08.2018 BERTRAND Nicolas 250,00€ Life is SO good with friends !